In the Listening Lounge, you'll hear episodes of musical exploration where genre and era take a back seat to content and style. Artists and their backgrounds and influences are uncovered and then connected to similar bands or musicians from different decades to weave the seamless threads of the perfect playlist. Sit back while Brent Gardner takes you on tour down the musical timeline. You're in the Listening Lounge. Toro Y Moi is considered a pioneer in the Chillwave genre, which combines elements of hip-hop and indie rock. Chaz Bundick is the brains behind a sound that has shifted with every new release. 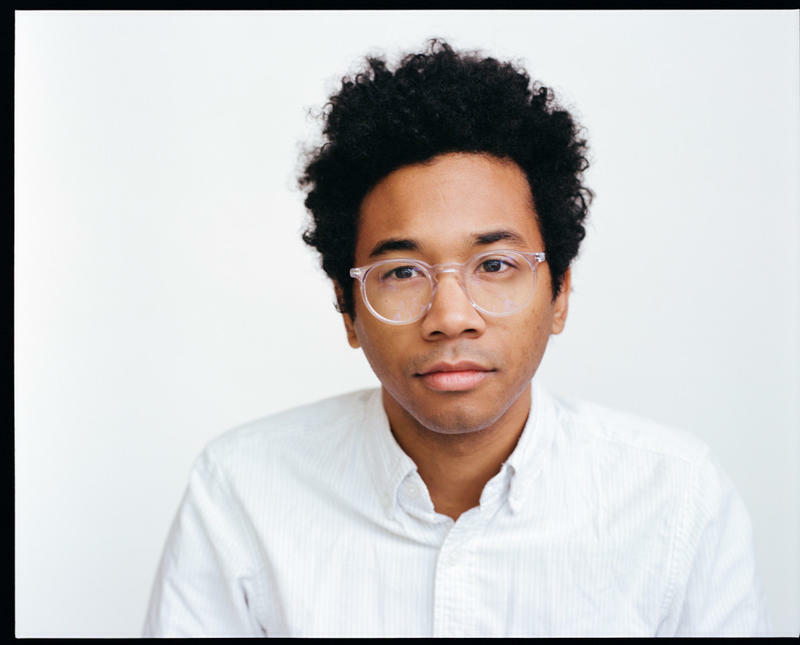 Toro Y Moi is touring behind his new release and performs a show at The Blue Note in Columbia this evening. 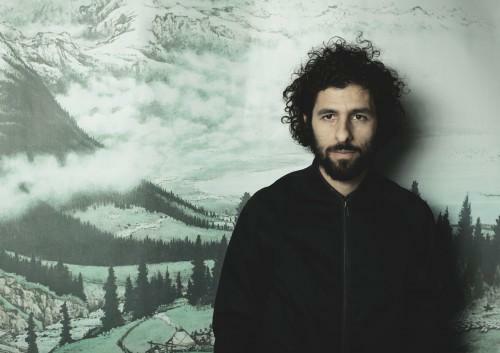 Jose Gonazalez, a folk singer from Sweden born there to Argentinian parents, is coming to Columbia's Blue Note this Wednesday. Gonzalez's unique backstory is covered in this interview by KBIA's Brent Gardner.